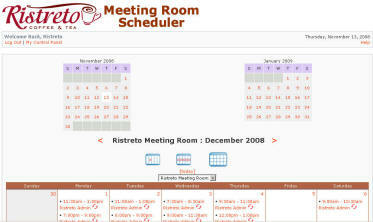 includes a whiteboard for presentations, brainstorming, or just jotting notes. And there's no cost to reserve the room! 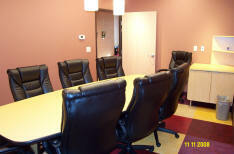 Call (701)356-7600 to book your meeting or check room availability. Be our guest! Wi-Fi Internet access is always free.